Froggy Frogspawn (Performer); Pondlife (Performer). 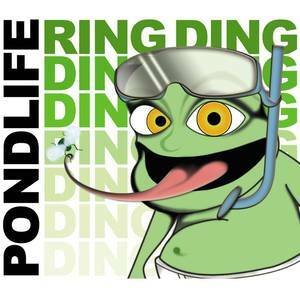 Tug Records (Record Label); Pondlife feat. Froggy Frogspawn (Artist); Pondlife (Release Artist); Froggy Frogspawn (Release Artist).